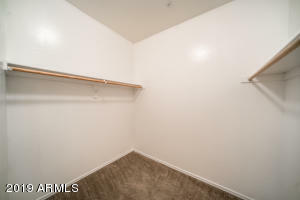 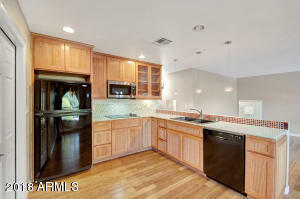 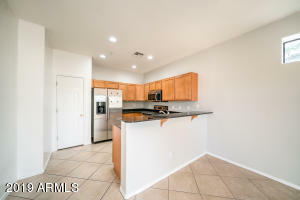 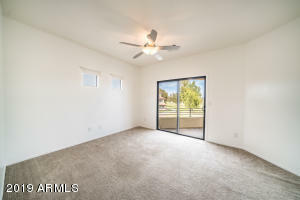 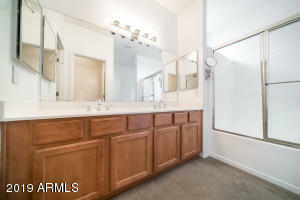 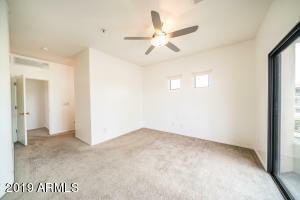 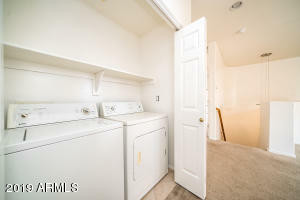 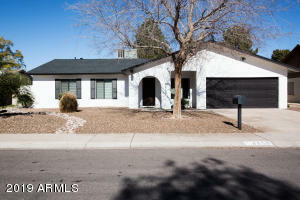 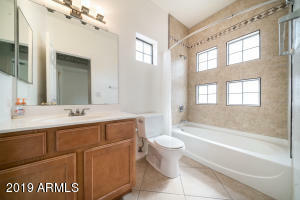 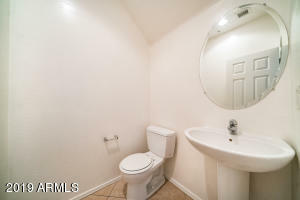 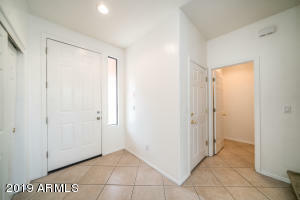 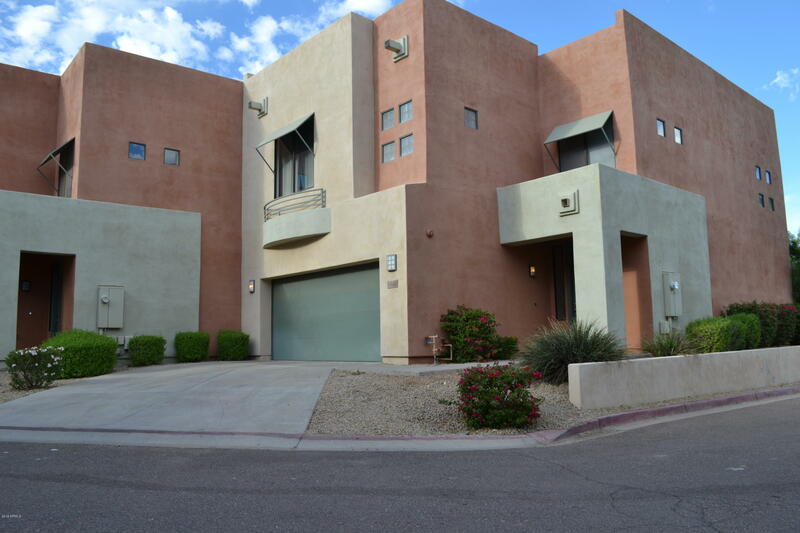 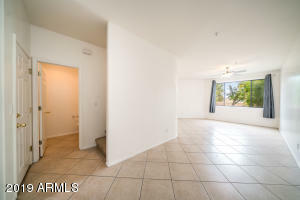 Contemporary town home built in 2005, with 3 bedrooms, 2.5 bathrooms and 2 car garage; vaulted ceilings with fans and recessed lighting through the house. 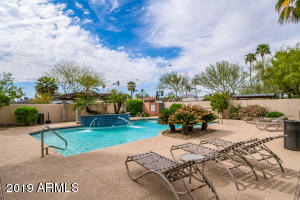 Community has a pool with a fountain and a Ramada. 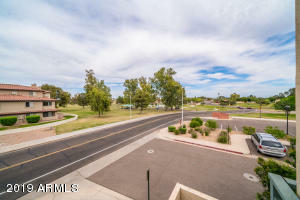 Corner lot with great views from the Master's balcony of Vista Del Camino park with biking trails, baseball fields, basket ball court, volleyball and lakes. 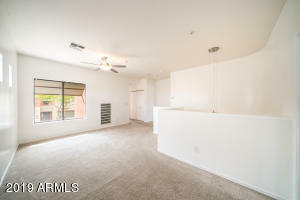 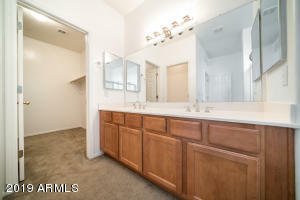 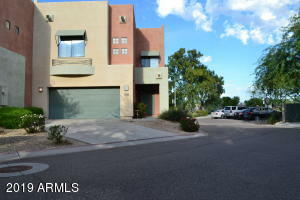 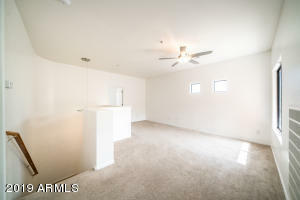 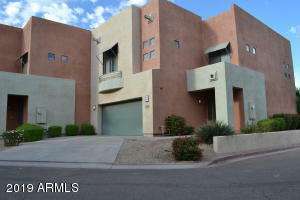 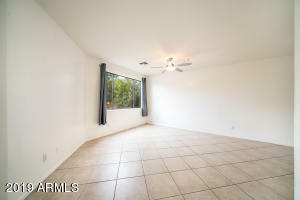 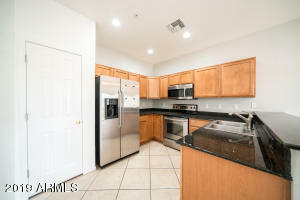 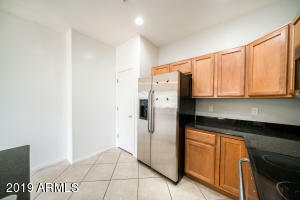 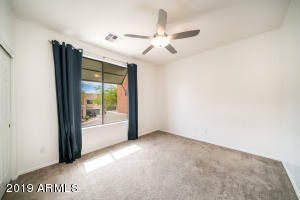 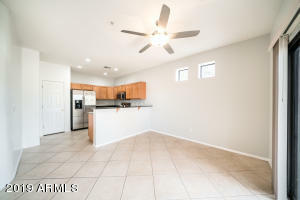 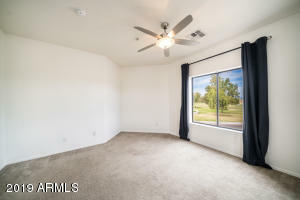 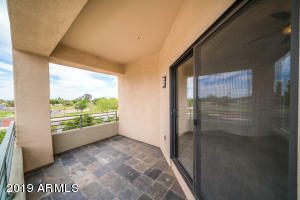 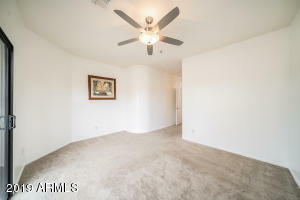 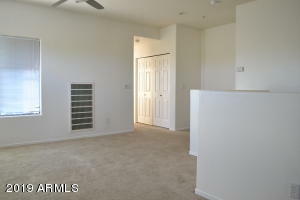 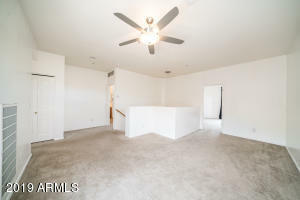 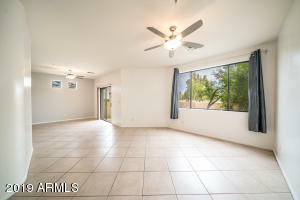 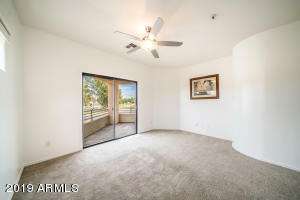 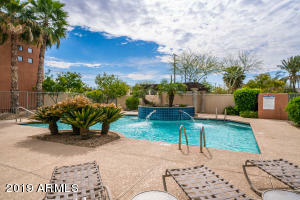 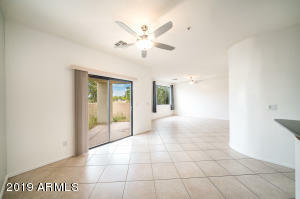 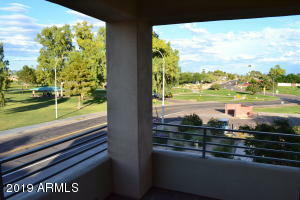 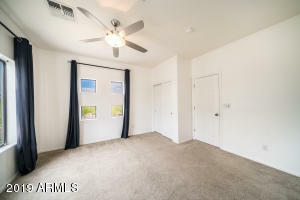 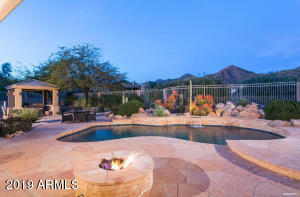 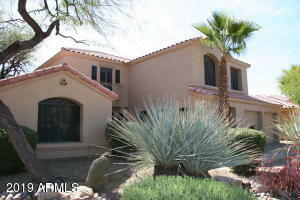 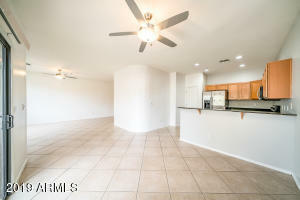 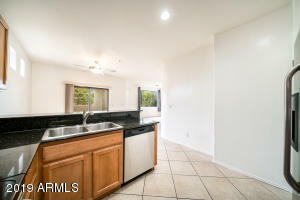 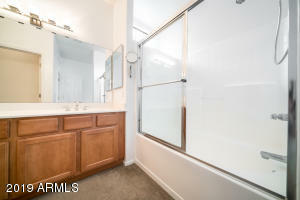 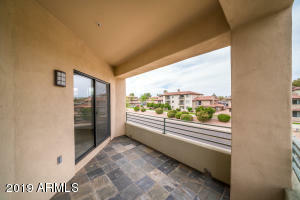 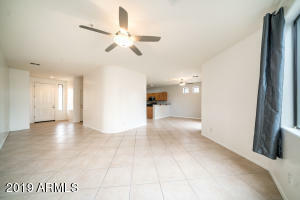 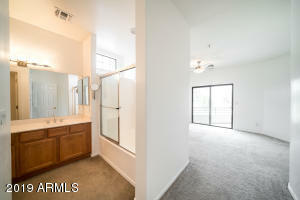 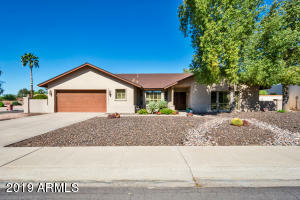 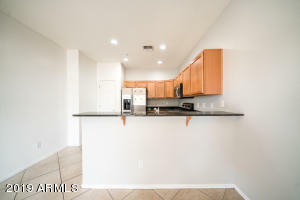 Minutes away from Downtown Scottsdale, Mill Avenue, ASU, Tempe Market Place and easy access to the 202 and 101 freeways.